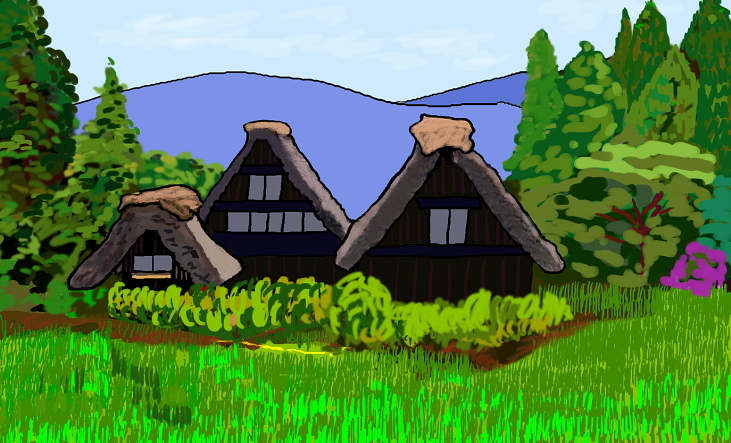 There was a self‐sufficient village, of which population was fifty. Once upon a time, there was a village that has a self-sufficient economy. The number of villagers was 50.